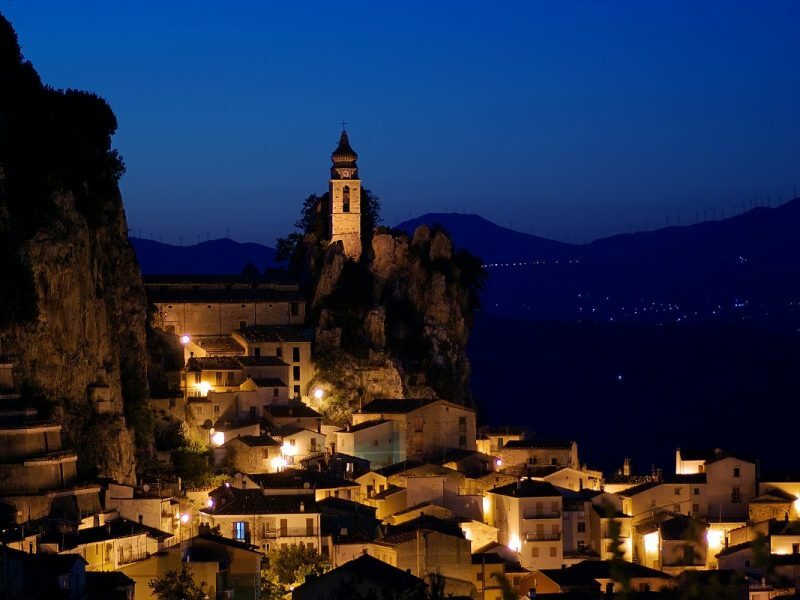 Set like precious jewels, the tiny villages glimmer invitingly in the hills and mountains all the way to the coast, making Abruzzo a treasure chest full of unique marvels, just waiting to be opened and explored. The mountains fill your gaze, high above the majestic cliffs and endless forests, and as you soar over this infinite expanse of beauty, closing your eyes is unthinkable. Heart beating fast, you glide through the air, hanging from the steel cable that connects one mountain village to another: the Flight of the Angel, “ il Volo dell’Angelo”, in Basilicata, lets you fly from the peak of Castelmezzano to the neighboring village of Pietrapertosa, attracting thrill-seekers and also those looking for new ways to explore this marvelous land. 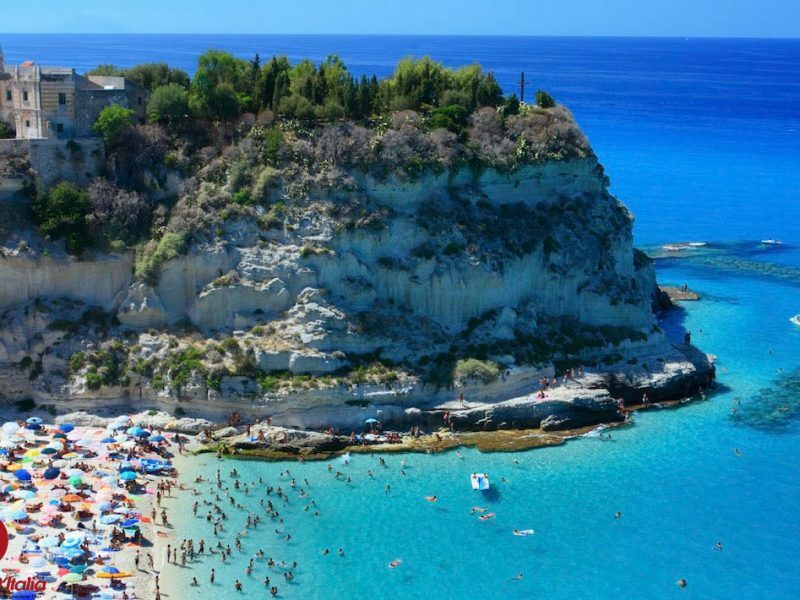 Calabria is a delicate balance between intense flavors and sweet sensations, like the citrus trees along the Ionian coast, their inebriating scent floating through the streets of the borgo and mingling with the sea breeze. Close your eyes and enjoy the rich aroma of fresh roasted coffee, you are in Campania, the region of literally a cornucopia of delights. 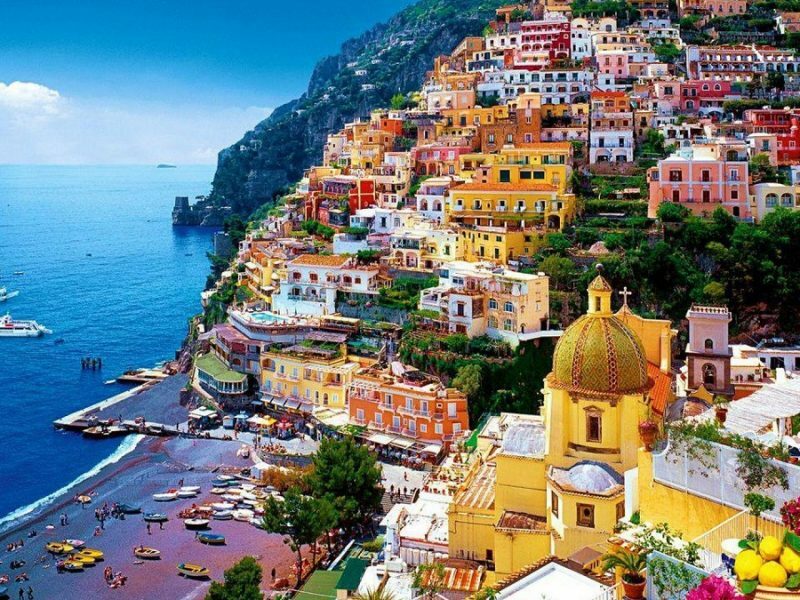 It is the picturesque joy of Naples that will embrace you in a whirlpool of scents, sounds and flavors, hypnotizing you with the Baroque opulence of its palaces and churches. 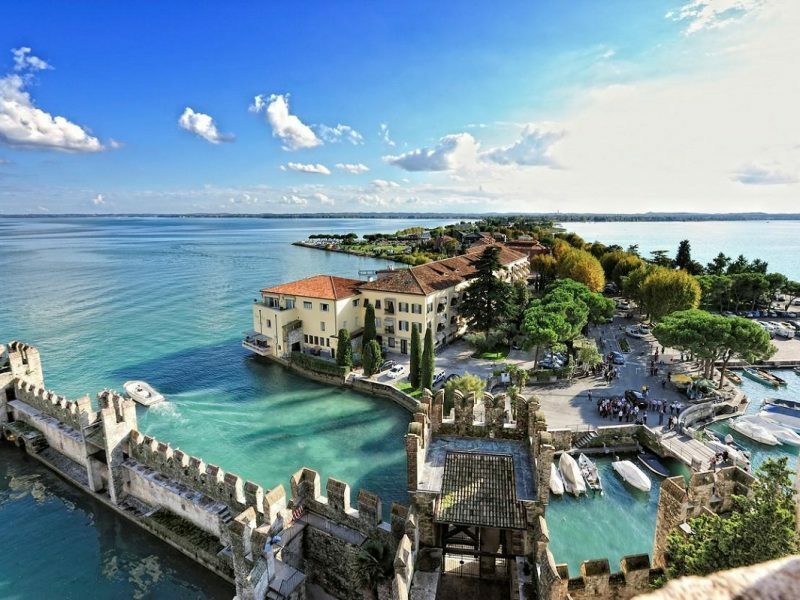 Endless plains and some of the highest mountains in Italy, with gentle slopes that flatten until they reach the shores of the Adriatic, graced with long stretches of beaches, pulsing with music and life. Emilia-Romagna is an infinite, improbable combination of elements that co-exist in perfect harmony, a region famous for its culture, cuisine, and most of all, its hospitality. 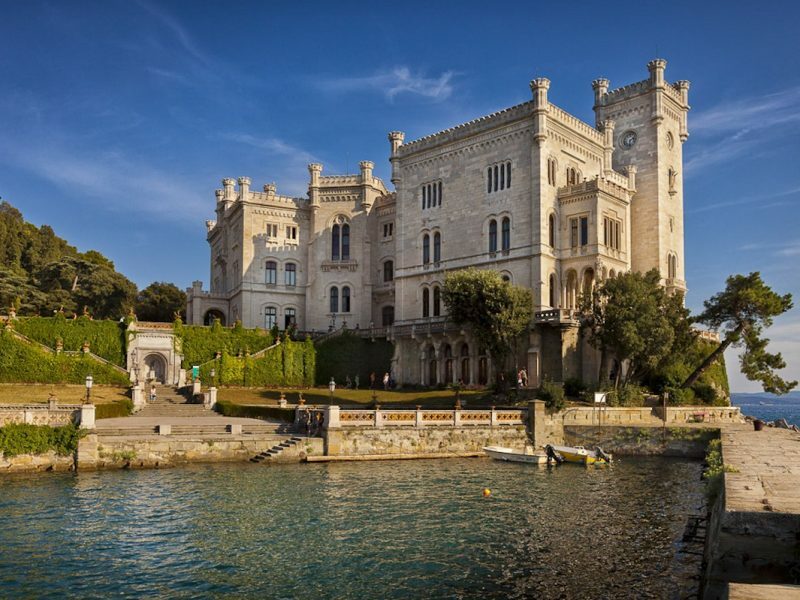 Umberto Saba described Trieste in this way, in his ode to this magnificent coastal city which has seduced poets and writers like James Joyce, Italo Svevo, and Umberto Saba. We can still meet them on the streets of Trieste, encountering their bronze statues on our morning walk, or as we are looking out to sea. 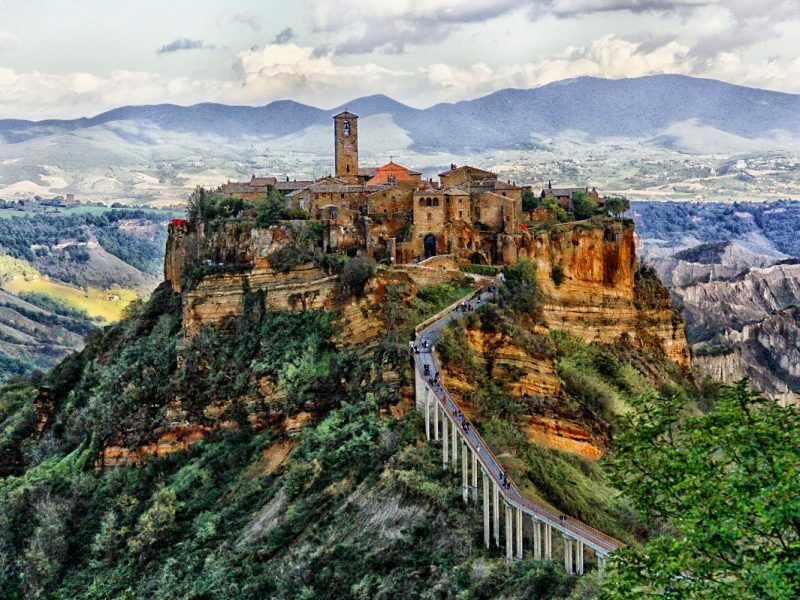 Living in the shadow of the Roman Coliseum is not an easy task, but the territory of Lazio, tireless custodian of fairy tale beauties beyond the imagination, is certainly up to the challenge. 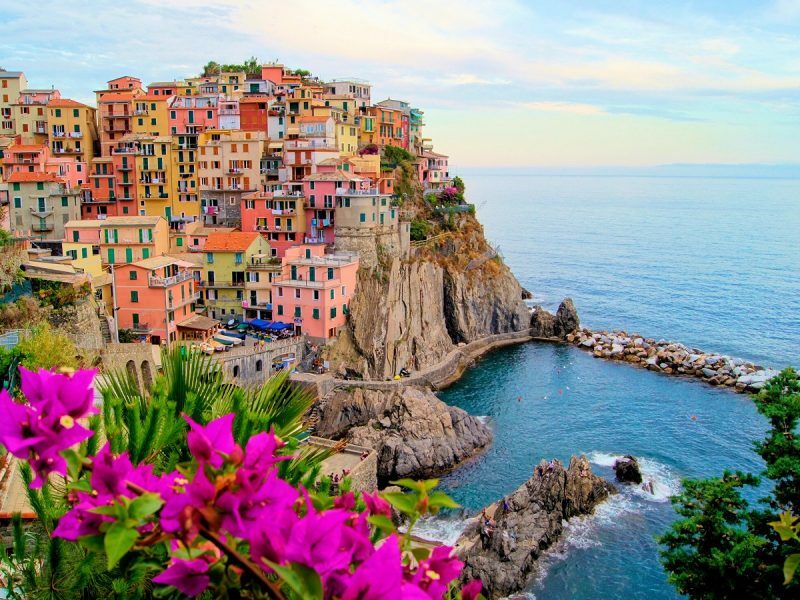 Liguria is a slender crescent of coastline nestled between high mountains and the crystalline waters of the Ligurian Sea, bordered by the French Riviera on one side, and Tuscany on the other. Have you taken your picture in front of the “Duomo”, the magnificent Cathedral of Milan? Ok, now close your eyes, forget about the gold-plated statue of the “Madonnina” that soars above you, surveying her city, forget the Gothic gargoyles … and take a deep breath. The Marche region has the perfect recipe for an unforgettable journey of discovery. 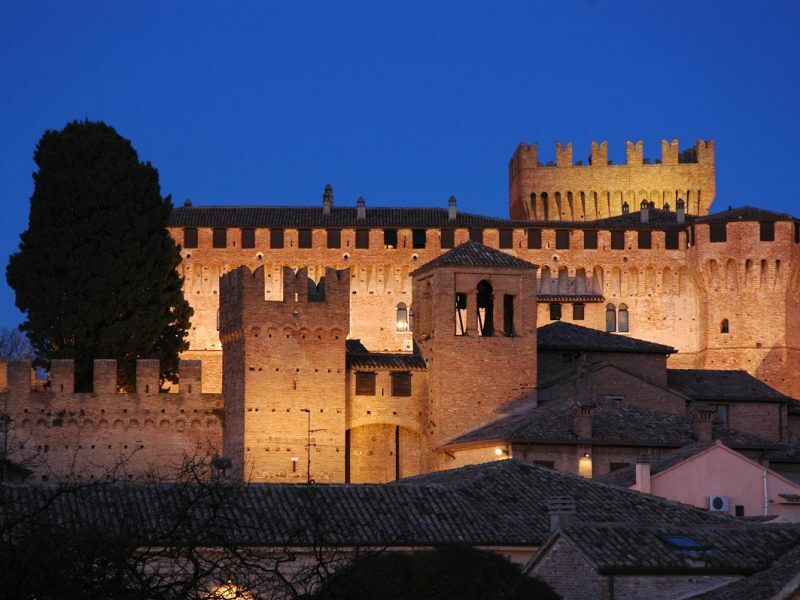 The primary ingredient is art, every city in the Marche is a treasure trove, with over a thousand years of culture which over time has been transformed into craftsmanship and artistry of unsurpassable splendor. The lush valleys and fortified cities are the proud custodians of works by Raffaello, Tiziano and Piero della Francesca, as well as beautiful theaters and traditional ceramics workshops. The wheels of the mountain bike spinning, it’s a slow climb up the hills, to then swoop down the mountain, a hundred shades of green rush past you as you glide through the forests, squares of golden wheat fields emerging as you descend, until finally the sky above you touches the sea in an expanse of brilliant blue. 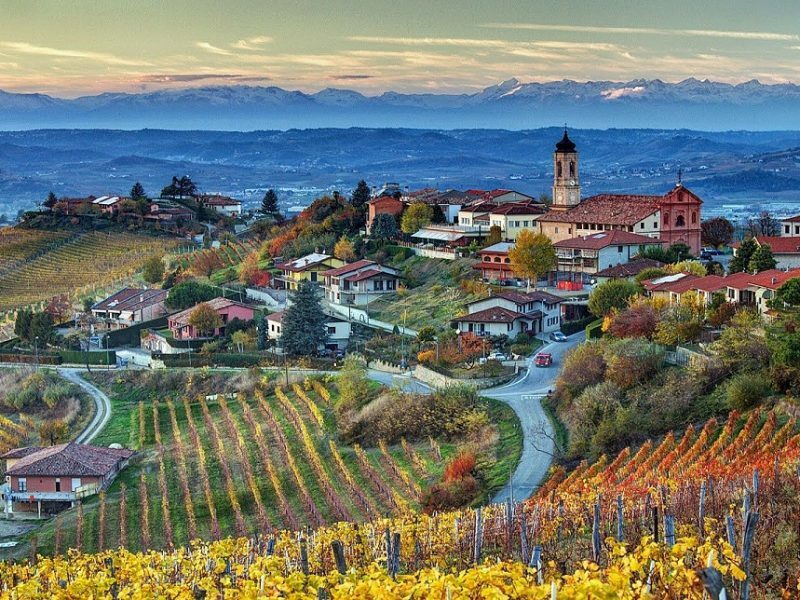 Piedmont is the ideal region for travelers in search of tranquility but also destinations of vast historical and cultural interest. 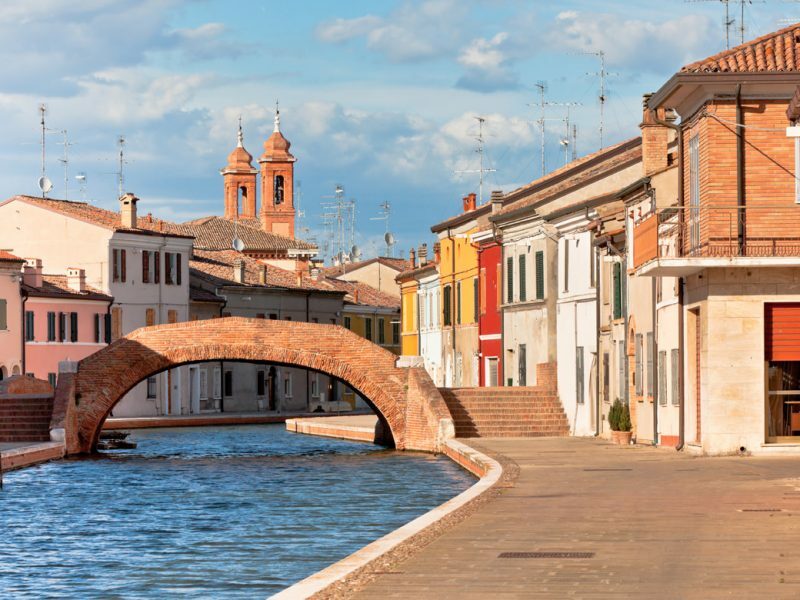 Welcome to a land of austere and imperial elegance, gracefully bedecked in finery like the queens of Italy’s former ruling family, the Savoia. In its time, the monarchy showered many gifts upon this region, but so have the many others who have chosen to live and work here: at the turn of the century, in the 1900’s, Piedmont was inundated by young workers from all over the south of Italy seeking to make their fortune here, bringing with them the wealth of their customs and cultural history. 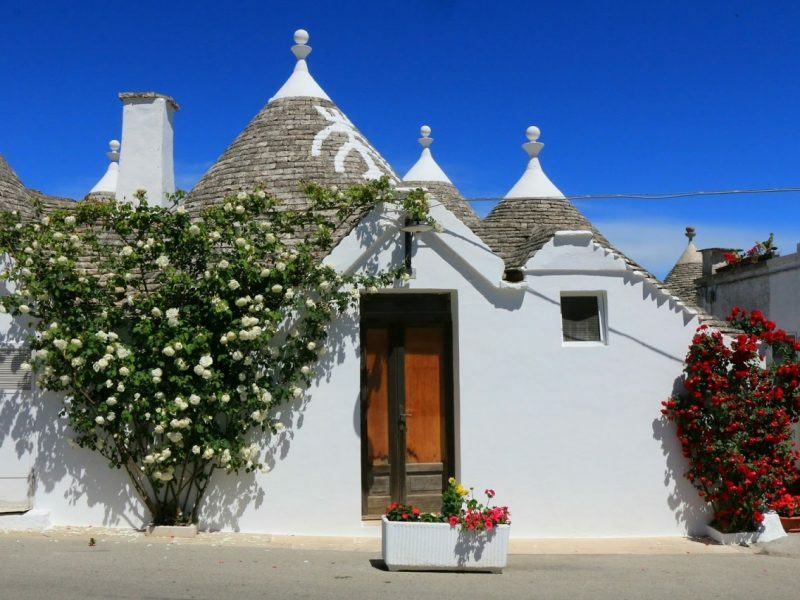 Puglia is like a rich and beautiful woman, lacking for nothing and desired by everyone. The kind of woman that causes a hush to fall over the room when she enters, all eyes fixed on her delicate and fascinating charms. Sardinia is surrounded by the sea, its most priceless gift and its greatest protector, over the centuries allowing it to preserve its wild and pure soul. This island is ideal if you are looking for a place to swim in a Caribbean-like sea, either surrounded by the wilds of nature, or the yachts and beach clubs of the elegant and world famous Costa Smeralda, the Emerald Coast. 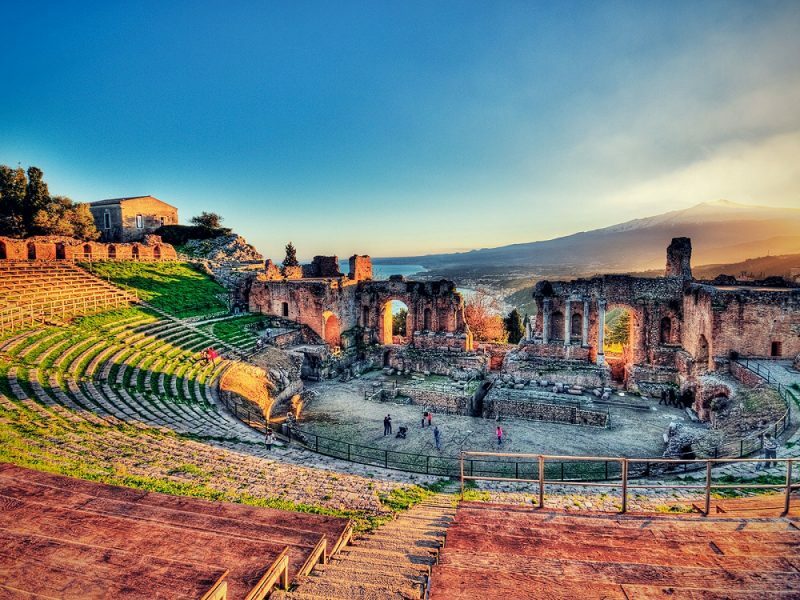 In Sicily, the Mediterranean is a way of life, an intense existence that exudes from the golden brown skin of its people, from the exuberant colors, the pungent scent of citrus fruits, and the genuine goodness of the products overflowing in the local markets. 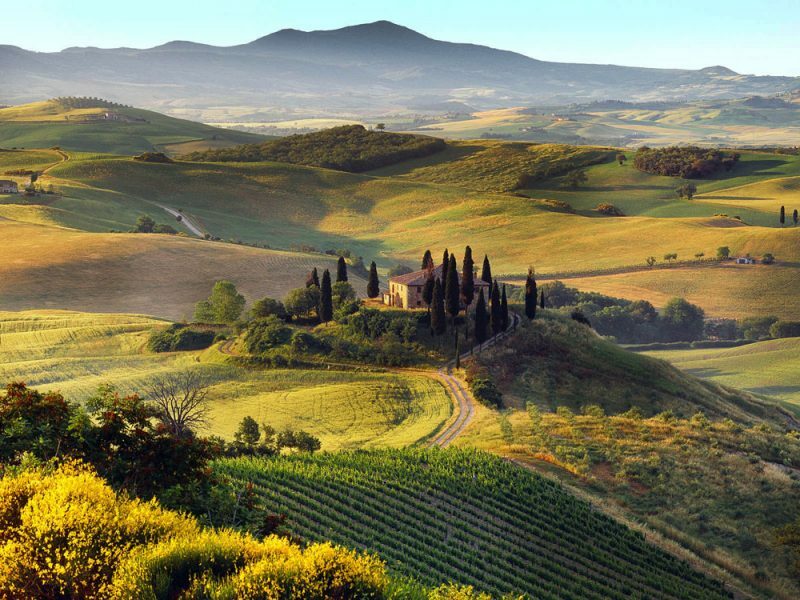 The gentle rolling hills of Tuscany change color with the passing of the seasons. Soft pastels tint the hills of Chianti, with their mantles of vineyards and olive groves, splendidly adorned with the jewels of their Medieval borghi, glowing with the rich color of terra cotta from Siena. The warmth of this tonality dominates Siena’s Piazza del Campo, symbol of this tranquil city of ancient and delicate charm, which regains its lively vigor during the world famous “Palio di Siena”, the traditional Medieval equestrian contests and races which are held every year at “Ferragosto”, in the middle of summer. 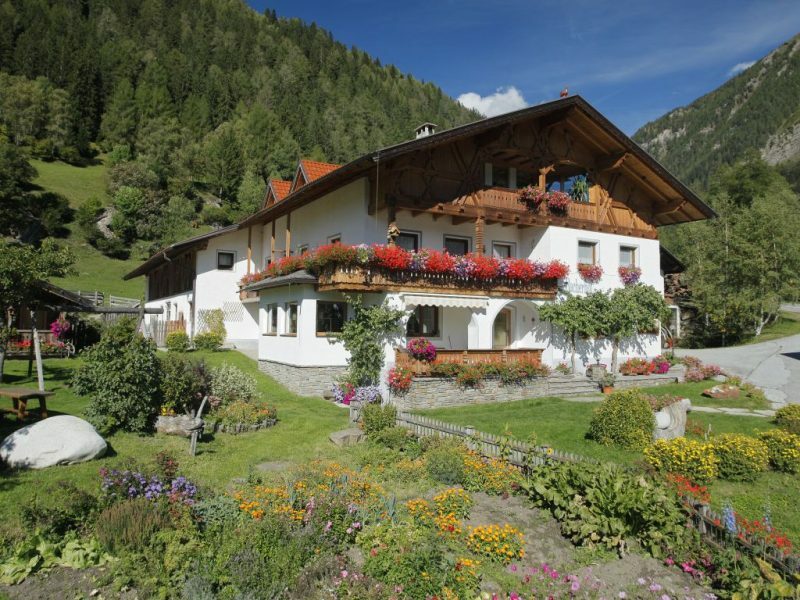 The rivers rushing down from the glaciers above have carved the stony profile of Trentino Alto Adige, sculpting the places of this border region graced with an Italian soul and the crisp bracing air of Germany and Austria. 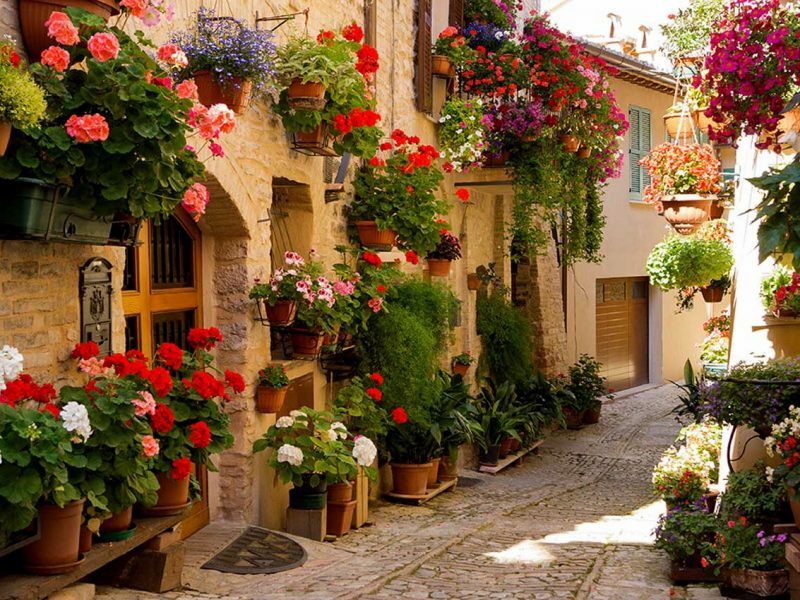 If you would like to escape, to set out on a journey of discovery to find yourself, but you think the ideal place exists only in your mind, think again: Umbria awaits you! Do you live in the city, exhausted by the traffic and frenetic pace of the daily grind? Tired of beach holidays and the sweltering summer heat? 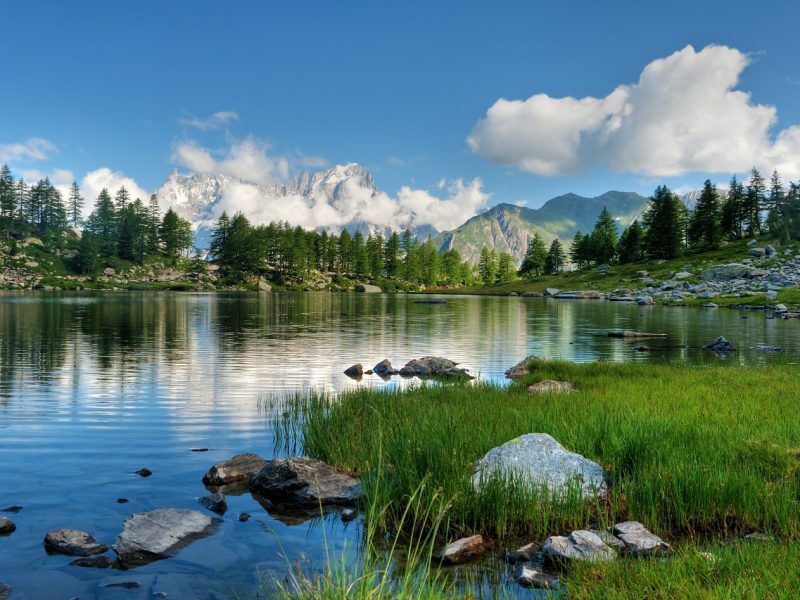 If you are looking for an unusual, fantastic holiday destination that will warm your heart and rejuvenate you body and soul, then your search is over… Welcome to Valle d’Aosta! 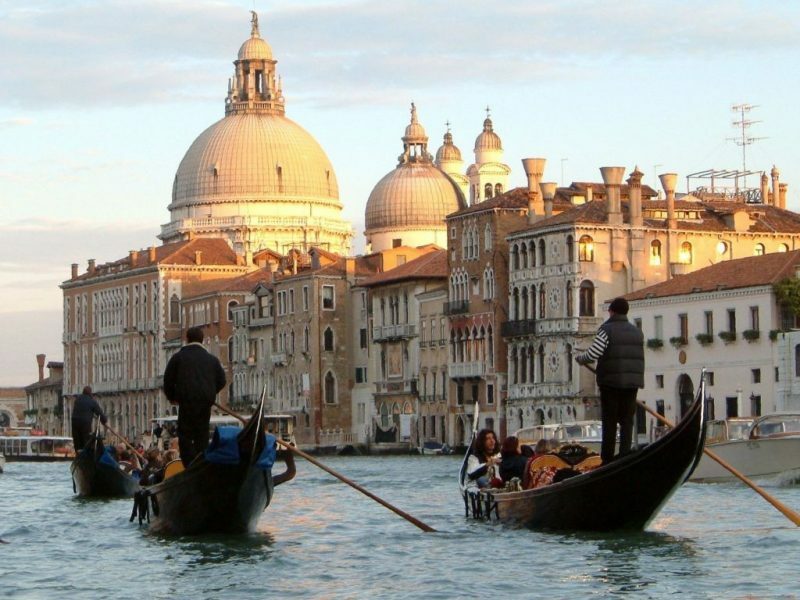 Veneto’s soul is like the stupendous lagoon of Venice: visited by the multitudes and famous for its exceptional beauty, but also custodian of hidden jewels and wonderful secrets that render it unique in all the world.